This is the most recent information about Cartel that has been submitted to amIright. If we have more information about Cartel, then we provide a link to the section where it appears (the actual page whenever possible). We will catch our ladies here. We will catch our ladies' ear. Once again, not exact. But the obvious basis for the song title is in that opening lyric. The epic follow-up to the preceding song on the album, "Q", it answers all of the songs on Chroma. 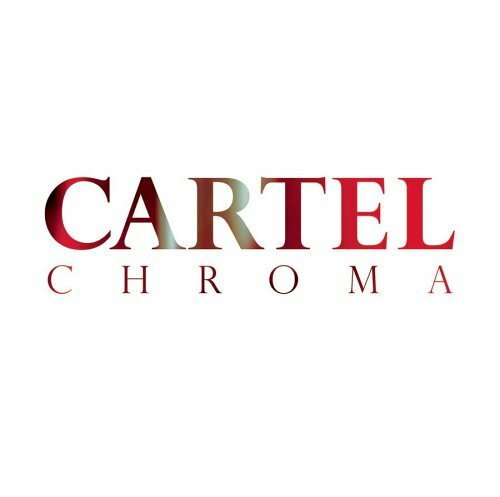 Really good song from Cartel's album "Cartel." The whole song is like this, about sad subjects and wasting life, but with an upbeat tempo that makes the amazing Cartel sound oddly inconsiderate.